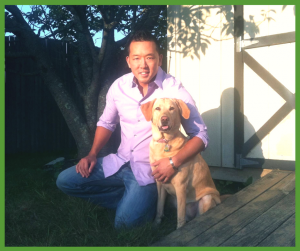 Michael Shikashio, CDBC, is the past president of the International Association of Animal Behavior Consultants (IAABC) and provides private consultations working exclusively with dog aggression cases through his business Complete Canines LLC. 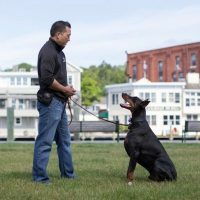 Michael is fully certified through the IAABC and is a full member of the Association of Professional Dog Trainers (APDT). He also offers mentoring and training to other professionals.